Home/Online Marketing, SEO/Why is SEO Difficult? 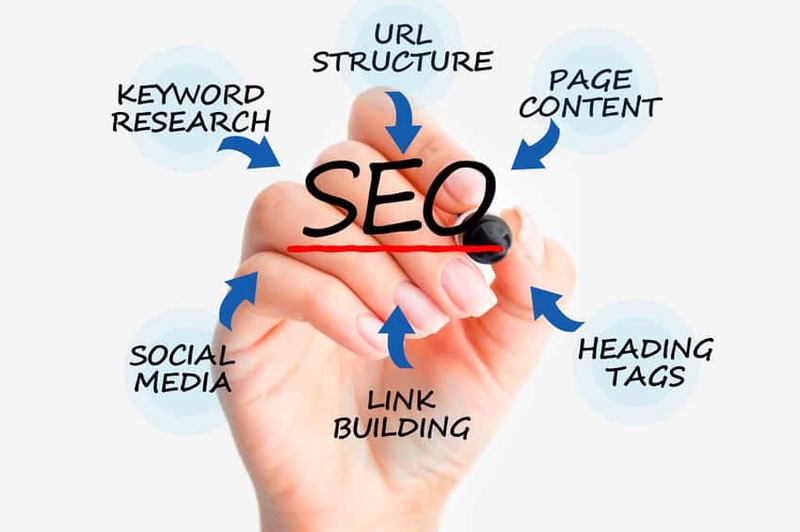 In a world in which everyone is connected to the Internet, every business must take a look at search engine optimization if they want to succeed. On the surface, SEO might seem simple enough; create an article that focuses on a keyword and wait for your results. The truth, though, is that SEO is much harder than people often suspect. Most try to rank articles or blog posts so they can gain exposure, increase their credibility and generate more sales. Sadly, few marketers and business owners find success when trying to earn a spot on the No. 1 page of Google’s search results. If you don’t want to suffer the same fate, you have to find out the reasons why learning the process is so difficult and challenging. Over at Geek Powered Studios, they posted an excellent article about the difficulties of optimization. As I’ve said before, it’s not just a “set it and forget it” endeavor! In our culture, people don’t like to wait for results. They want them right away, but SEO cannot be achieved overnight. You might have to invest years of your life to become proficient in the art of ranking content on Google’s search results page. Even when it’s done properly, marketers are not likely to enjoy the benefits of SEO for weeks or months. Many who are new to the field quickly give up if they don’t reach their desired outcome instantly after getting to work with their content. Learning to write well is a great starting point for anyone who wants to enjoy the benefits of being on the first page of Google, but that’s still not enough. Earning and maintaining your place on the search results page also requires coding and web design, but crafting each article in a way that inspires your visitors to take action is also essential. Because of the many skills required, anyone can find it next to impossible to rank their content alone. An effective SEO strategy often requires several departments to work together. Many search engine marketers quickly learn that the world of SEO is not static, and those who don’t stay updated on the most recent trends will fall behind. In the past, you could rank an article by simply repeating the same keyword several times. Most of the websites that were displayed to users were nothing but spam as a result. To give their users the best possible experience, Google is always updating and making changes to their ranking algorithm. An excellent strategy that works well right now might not produce a positive outcome in the coming years, making it hard to keep up. Sure, Google has an official guide to SEO. However, it’s titled the “starter guide,” and it’s just that – for starters. It barely scratches the surface of what it takes to optimize a site or bring higher traffic and conversions. 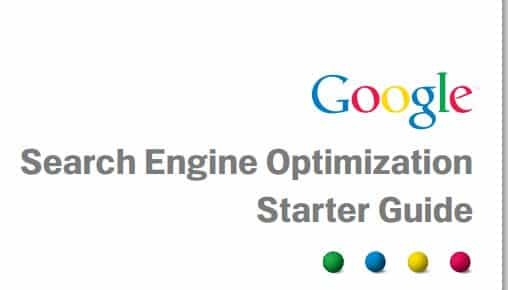 While it’s good to read the guide and see what the huge search engine has to say, it’s not enough to actually build and implement an effective SEO campaign. There are, however, tons of articles about “how to SEO quickly” and “how to rank overnight,” full of misinformation and (often) downright lies. 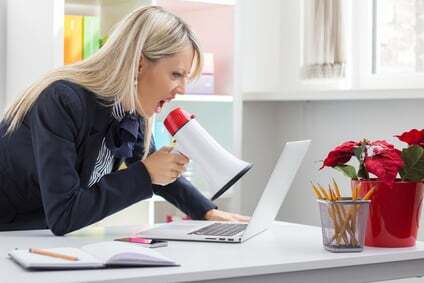 If you glom on to the wrong “expert,” you could find yourself spending a lot of money and resources with no results – or even worse, negative results. No official guide exists from which you can learn everything, but following trusted sources and using trial and error will optimize your odds of enjoying the benefits of organic search traffic. Even though it might be tempting, never give up on ranking your content if you are serious about growing your business.